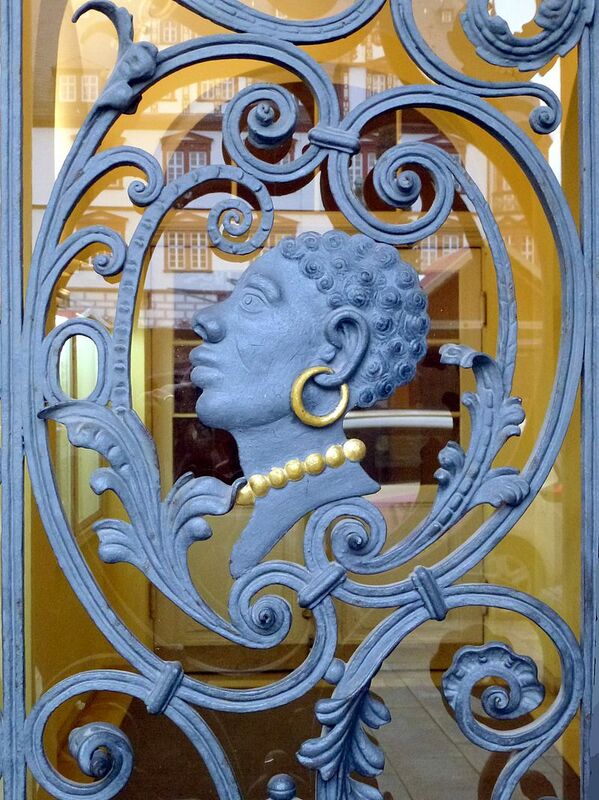 From the early fifteenth century, in the context of increasing conflict against Muslims in the Iberian, Balkan, and Anatolian peninsulas and in the context of European maritime exploration and participation in global trade, including in African slaves, Black figures began to take on more fantastical, exotic, and degrading features. They appeared as monsters, conquered enemies, or noble savages, serving as symbols of military accomplishment, commercial success, or conspicuous luxury. 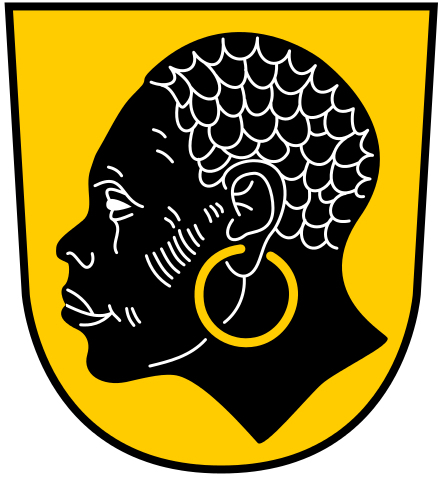 In this period Black figures became a more common heraldic feature across the German lands. Over the course of the nineteenth and twentieth centuries, these devices were incorporated into advertising and commercial brands, often in caricatured forms. Controversially, many continue to be used today. 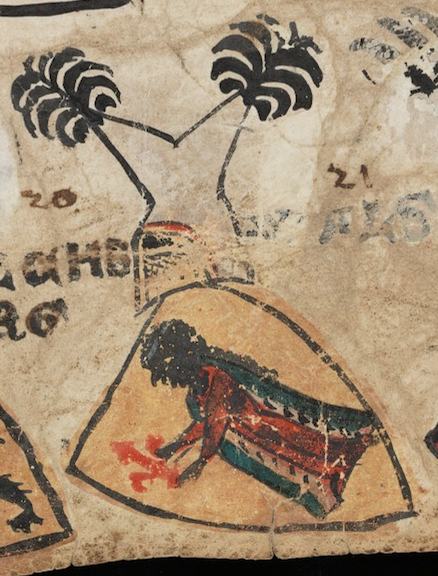 Further information on the images in the slideshow can be found by clicking on the crests below. 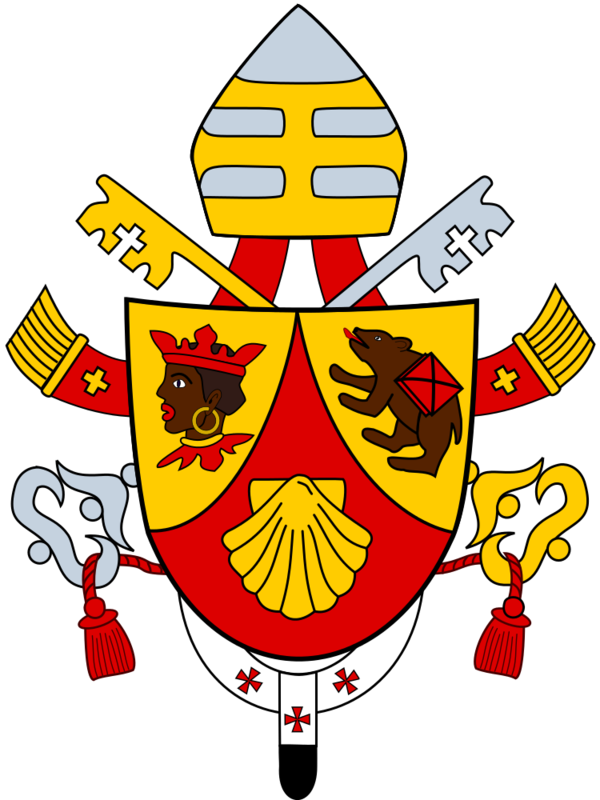 Crest of Pope Benedict XVI: Piotr Michał Jaworski, “Coat of Arms of Pope Benedict XVI” (2005), Wikimedia Commons. 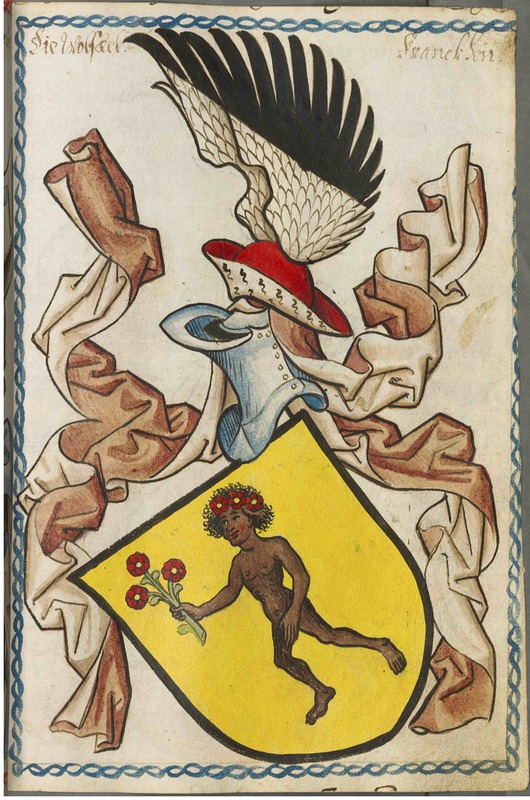 Crest of the Pappenheim family: Scheibler’sches Wappenbuch (South Germany, ca. 1450-1580), Bayerische Staatsbibliothek, Cod.icon.312c. 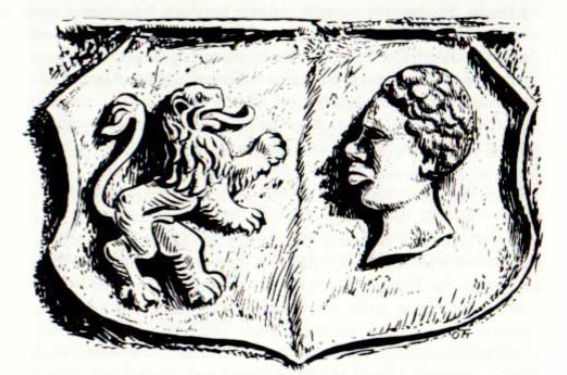 Crest of the Wolfskeel family (ca. 1333): CSvBibra, “Grabmal Wolfram Wolfskeel von Grumbach (ca. 1333),” Würzburg Dom, Wikimedia Commons. 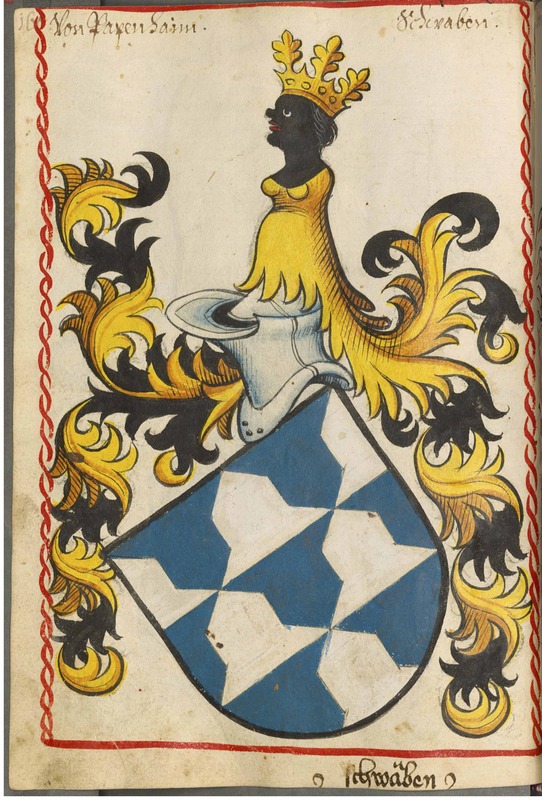 Crest of the Wolfskeel family (ca. 1450-1680): Scheibler’sches Wappenbuch (South Germany, ca. 1450-1580), Bayerische Staatsbibliothek Cod.icon.312c. 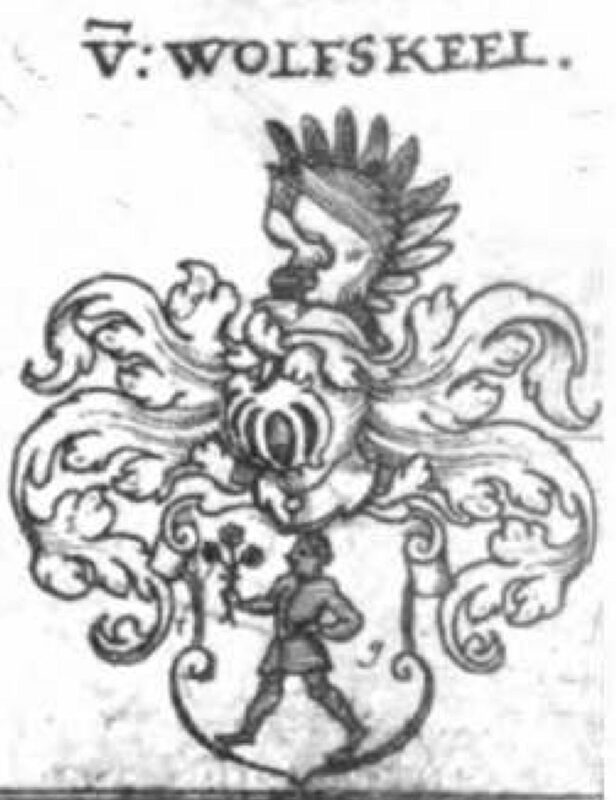 Crest of the Wolfskeel family (1612): Johann Siebmacher, New Wapenbuch, 2nd edition, (Nuremberg, 1612), Bayerische Staatsbiliothek, 1080914 Herald. 139-1. 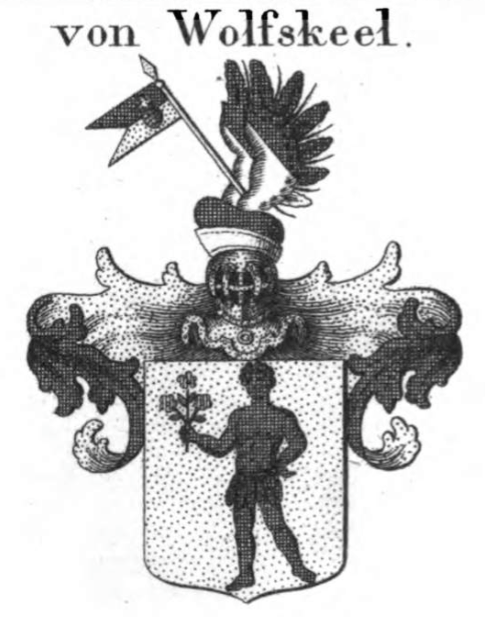 Crest of the Wolfskeel family (1821): Konrad Tyroff, Wappenbuch des gesammten Adels des Königreichs Baiern, vol. 4 (Nuremberg, 1821), Bayerische Staatsbibliothek, Bavar. 2621 o-3/4. 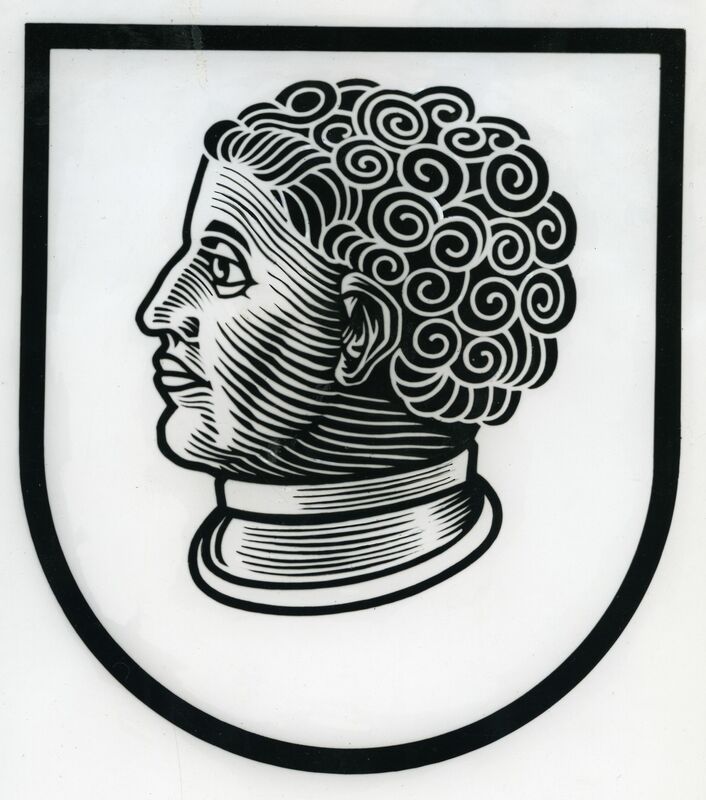 Crest of Würzburg: Friedrich Zech, “Wappen Landkreis Würzburg Alt” (1956), Wikimedia Commons. 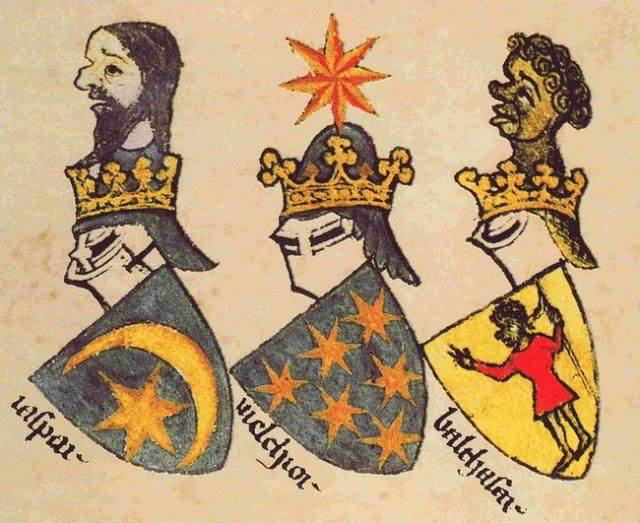 Crest of the Three Magi: Gelre Herault d’Armes (ca. 1370-1395), Bibliotheque Royale Albert Ier, fol. 28v. 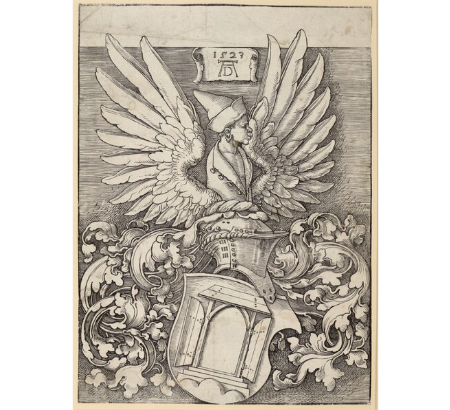 Crest of Albrecht Dürer: Albrecht Dürer, Das Wappen Albrecht Dürers (1523), Grafische Sammlung Albertina, Vienna. Crest of Coburg (ca. 1600): Rudolf Brückner, Coburg Stadtwappen (Coburg: Fredmendverkehrs- und Kongreßbetrieb, n.d.). ©Norbert Ott. Coburg Town Hall Entrance: Buonasera, “Coburger Mohr im Ziergitter der Rathaustür” (2014), Wikimedia Commons. Crest of Coburg: Erich Lage, “Stadtwappen Coburg” (1953), Stadtarchiv Coburg A 18847/1 fol. 22r. ©Erich Lage. 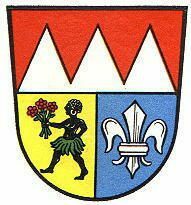 Crest of Coburg (1974-present): “Wappen der Stadt Coburg” (1974), Bayerns Gemeinden. 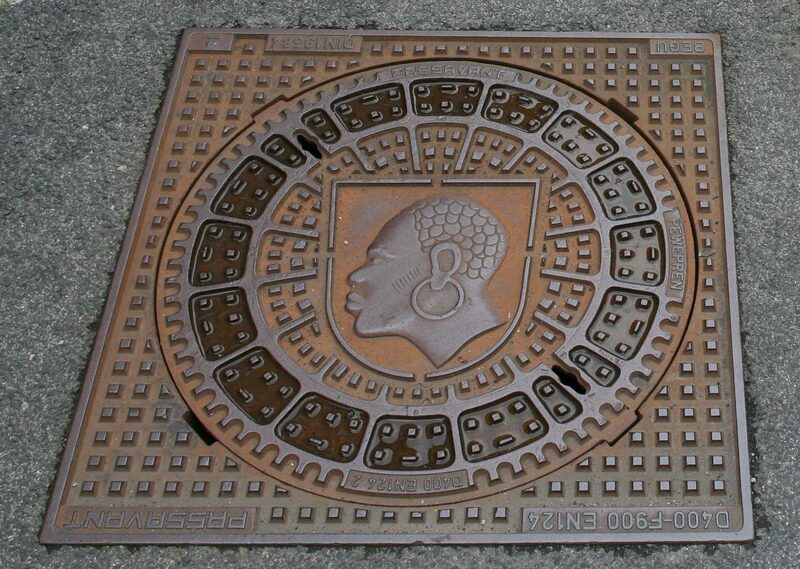 Coburg manhole cover: Störfix, “Kanaldeckel mit Stadwappen” (2005), Wikimedia Commons. 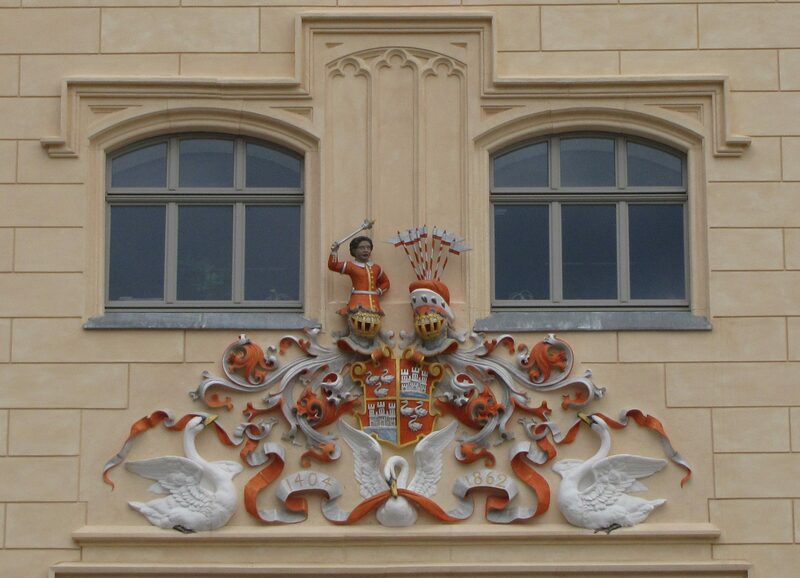 Crest of Zwickau: Concord, “Zwickau Rathaus Wappen,” (2011), Wikimedia Commons. Moors on crests by Jeff Bowersox is licensed under a Creative Commons Attribution-ShareAlike 4.0 International License.